“Ooo” vocal library for NI Kontakt. 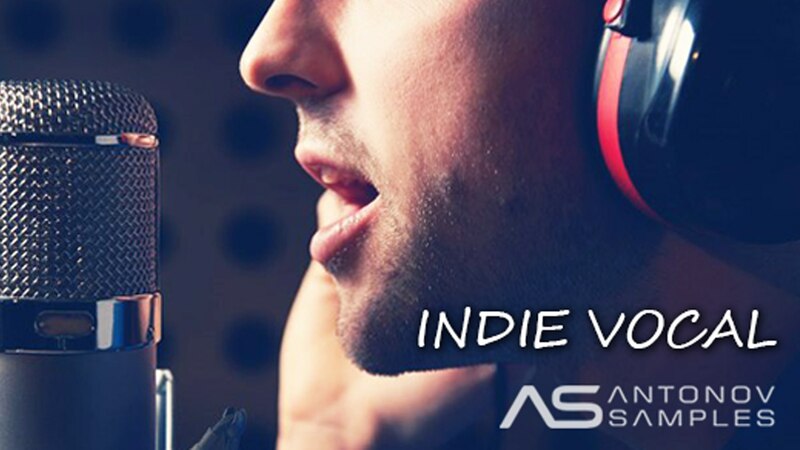 Great for use as back vocal in pop, dance/EDM, indie, folk and other genres. Kontakt version: 5.6.5 or higher. Tags: antonov samples indie vocal, indie vocal, vocal library.